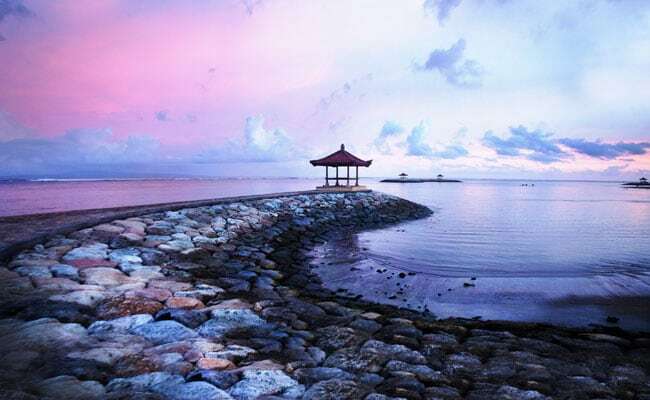 We found out from some postings on social media that Bali appeared to have become a haven for bitcoin transactions, head of Bank Indonesia's representative office in Bali. Jakarta/ Kuta: Indonesian authorities are investigating the use of bitcoin in the holiday island of Bali, amid warnings by the central bank in Southeast Asia's biggest economy over the risks posed by virtual currencies, an official said. The probe started after the central bank on December 7, 2017 issued a regulation banning the use of cryptocurrencies in payment systems, said Causa Iman Karana, head of Bank Indonesia's representative office in Bali. "We found out from some postings on social media that Bali appeared to have become a haven for bitcoin transactions," said Karana. Central bank officials and police went undercover at the end of 2017 to investigate scores of businesses in Bali advertising online that they offered bitcoin payment services, said Karana. Some locals in Bali said bitcoin was being used mainly by foreigners on the island, which is Indonesia's tourism hub and has a large expatriate community. Bank Indonesia has called ownership of virtual currencies high risk and prone to speculation, because no authority takes responsibility or officially administers them and because there is no underlying asset to be the basis for the price. Virtual currencies could also be used in money laundering and terrorism funding, and could have an impact on the stability of the financial system and causes losses for society, it has said. While trading has not be regulated so far, the central bank has said it was looking into the issue. Regulators around the world have been grappling with how to address risks posed by cryptocurrencies, as bitcoin, the world's most popular virtual currency, soared more than 1,700 percent last year. Prices have plummeted since South Korea said last week it may ban domestic cryptocurrency exchanges. Bitcoin.co.id, an Indonesian online cryptocurrency exchange, said on its website that bitcoin was trading at 162.70 million rupiah ($12,247) per unit after losing around a quarter of it value this week.